Santa Claus has delighted the hearts and minds of children (and parents) alike all over the world for over a hundred years. We have all heard renditions about Santa from all over the world and delighted in the stories both fact and legend about this joyful elf. But have you ever wondered what Santa Claus was like as a boy? You have to read The Boy Who Lived in Pudding Lane! 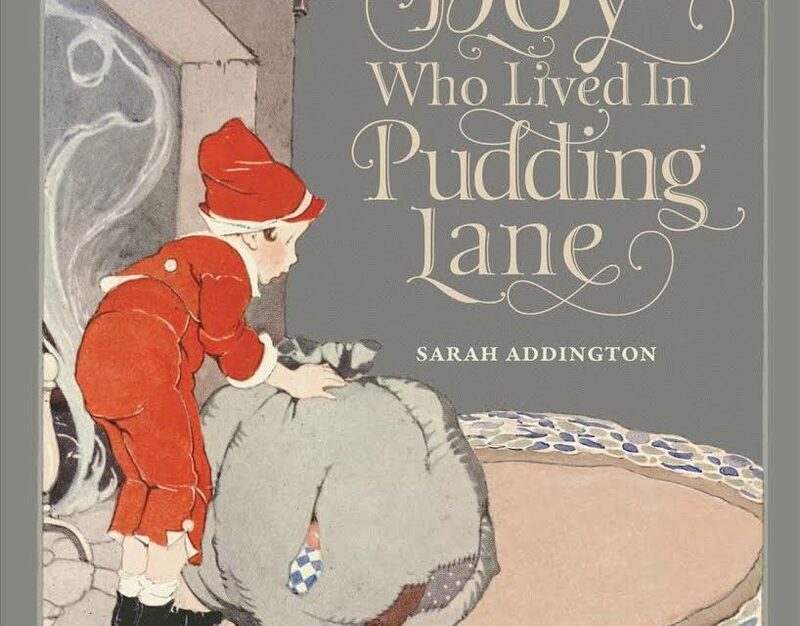 In 1922, the brilliant Sarah Addington wrote the famous The Boy Who Lived in Pudding Lane a delightful tale about the young boy who one day became Santa Claus. It dives into what his family was like and how Santa started in the enchanting pastime of toy making and gift giving. 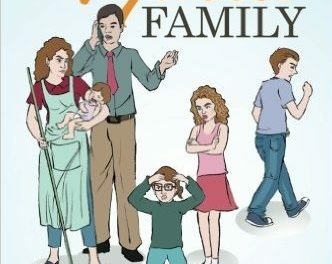 However, as time passed. This classic tale disappeared. That is, until now. Award winning designer Elisa Gutierrez has brought this tale back to our children and is delight for all of us. The original illustrations by Gertrude A. Kay have been restored and enlivened for the enjoyment of your family. Addington brilliantly pinpoints the kingdom of Old King Cole as the birthplace of Santa Claus. Conveniently on Pudding Lane, we see that Santa Claus is born to a renowned baker. Did you know that Santa Claus’ grandmother was the one and only Mother Goose? If your child is well versed or learning about classic nursery rhymes, they are going to love how everything ties together in a perfect bow. Watch as Santa rubs elbows with Mother Hubbard, the Pied Piper and more. The pictures are simply timeless and both you and your children will love them. The detail and use of color is something that will stay in your child’s memory. We love the spirit of young Santa Claus. This book has clear messages about giving, kindness and love for fellow human beings. It is about doing good deeds without expecting anything in return. The spirit of a young Santa Claus teaches your children the gift of giving instead of receiving and how important it is to treat your loved ones kindly and to wear your heart on your sleeve. This book has thankfully been revived and should be a staple in your Christmas library. This is your answer to a classic fairy tale, the story about Santa growing up and a keepsake for your family to enjoy year after year. This book encompasses what Christmas is truly about. 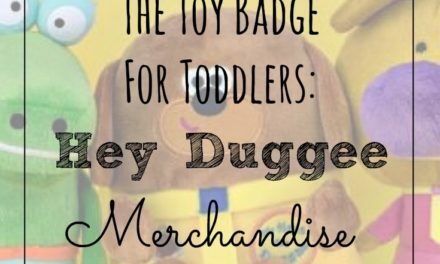 The Toy Badge for Toddlers… Hey Duggee Merchandise!